CMC Welcomes a new Practice Manager! 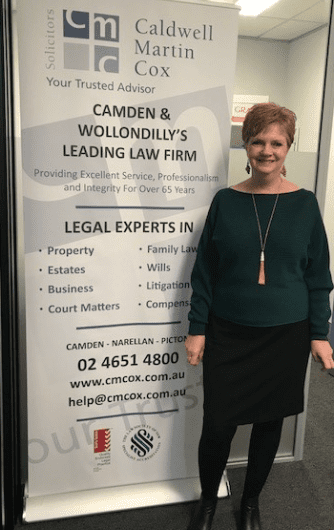 On Tuesday, 12 June 2018, we welcomed Kerri Franke to the CMC Team as our new Practice Manager. Kerri will be based at our very busy Narellan office, and we are excited to have another local join the Team!